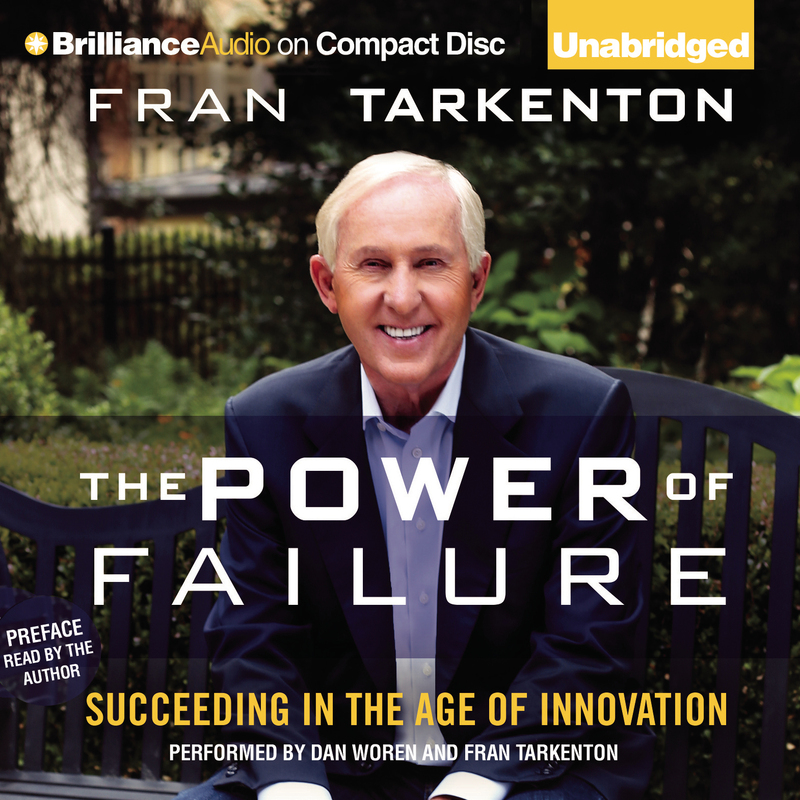 The Power of Failure - Audiobook | Listen Instantly! 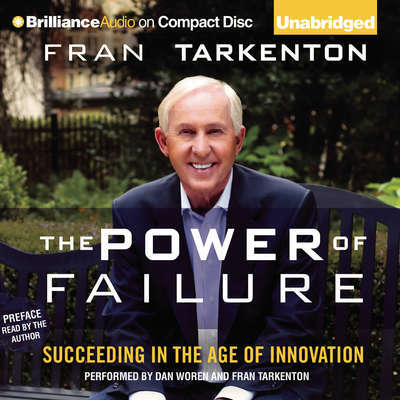 Fran Tarkenton is best known for his incredible eight-year NFL career as a Hall of Fame quarterback for the Minnesota Vikings and New York Giants. After leaving the NFL, Tarkenton used his football education in victory and defeat to embark on a successful career as an entrepreneur. Frankenton currently runs multiple companies out of his office in Atlanta, including Tarkenton Financial and GoSmallBiz.com. He is the author of several books, including Playing to Win, How to Motivate People, and Murder at the Super Bowl.